Watch the latest message from our Sunday service. 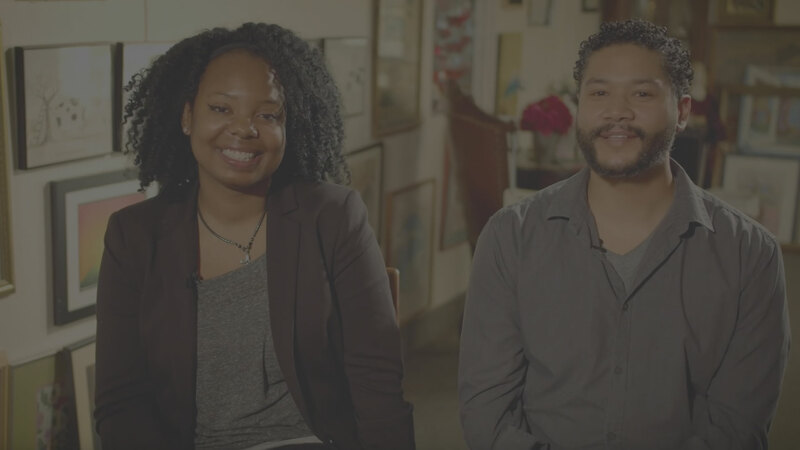 Lance and Tami started coming to StoryHeights in the summer of 2018, after searching for something more in life. They were looking for a Church that was active, community-based, and authentic. Since coming to StoryHeights their lives have drastically changed. Maybe you’ll identify with Charlene Zapata’s story. She’s a Lynn resident, superwoman, single mom and social worker. She found Jesus through StoryHeights at her own pace and in her own way and today is living out a vibrant relationship with God. Emily and Jason starting coming to StoryHeights in the summer of 2016, right after getting married and moving to Boston. They were looking for a life-giving church community, with people who would accept them as they are and provide meaningful relationships. Meet Eddy, an engineer and married dad of twin teens. His wife (then girlfriend) wanted him to get into Church so they could share a common experience. So he started exploring his faith again. He was a Catholic who checked out StoryHeights Church and kept coming because our services, according to Eddy, made him think. Eddy and Marii are now active members of our church community who bring positivity to their world.